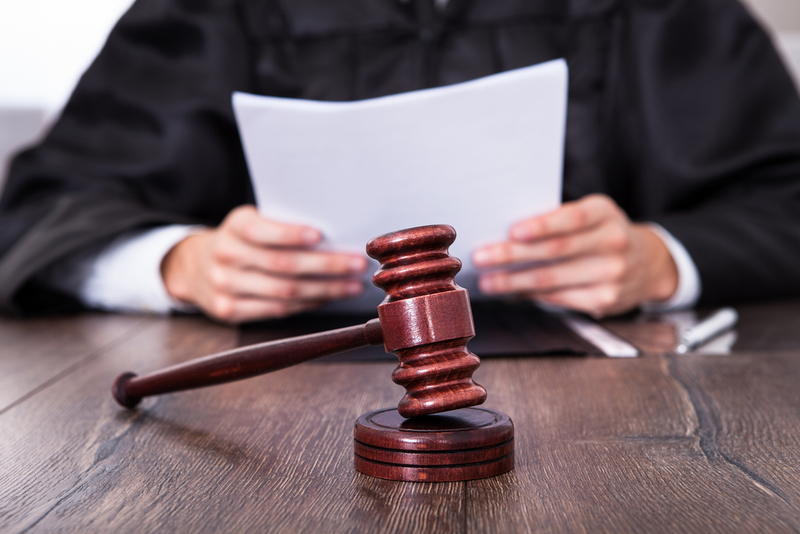 How Does the Expungement Process Work in North Carolina? 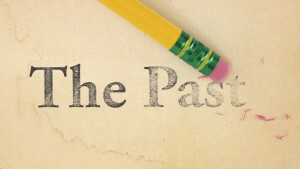 Why do I need a North Carolina Expungement? 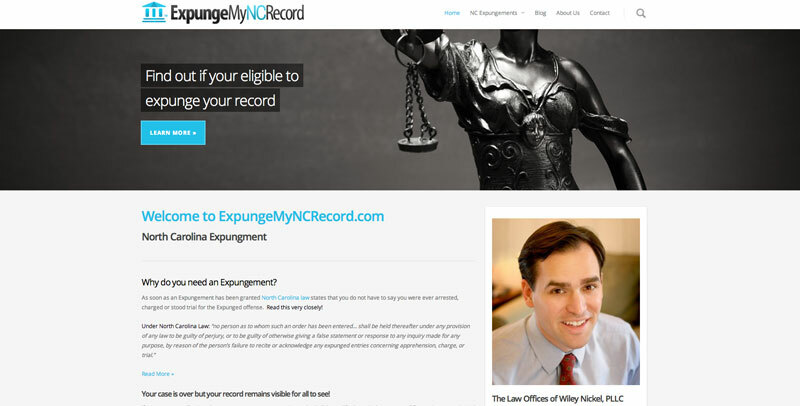 Welcome to ExpungeMyNcRecord.com a new site about North Carolina expungement laws. Here you will find a ton of information about NC Expungements including the process, eligibility, and other ways to restore your rights. If you have and questions, or would like more information. Contact Us Today!